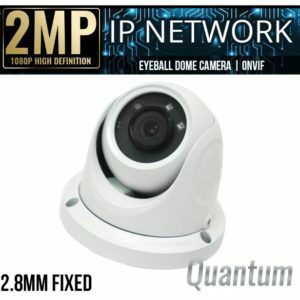 eLine Technology’s ELI-QUIP-B2-28R: 2mp IP Weather Bullet Security Camera with IR is directly compatible with Quantum NVRs and ONVIF conformance. 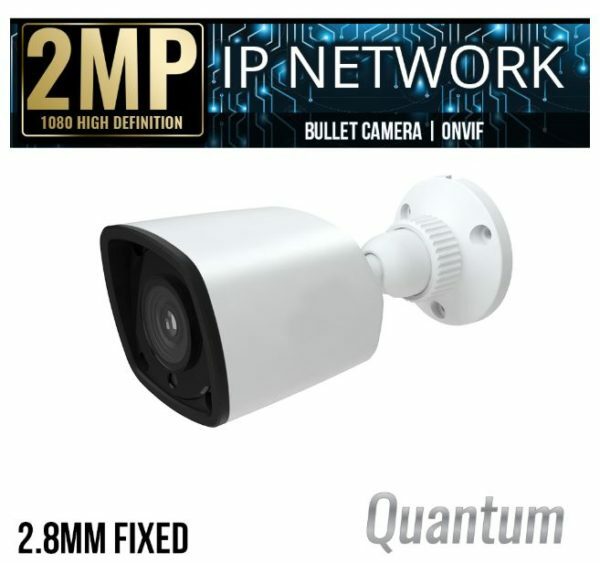 This IP bullet security camera provides 2 Mega Pixel ( 1920 x 1080 ) resolutions with a 2.8mm wide angle fixed lens. 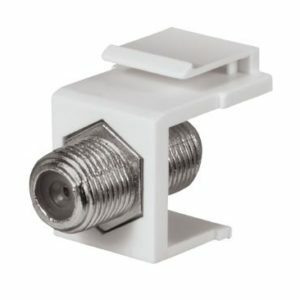 IP66 rated weatherproof great for indoor or outdoor use.The User friendly interface makes set up convenient for the user and the IR night vision distance is estimated to view up to 65 – 82 feet in the dark. 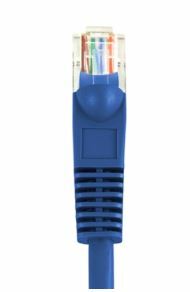 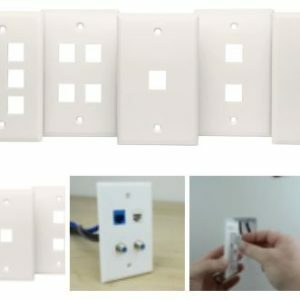 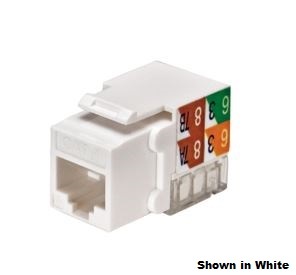 The ELI-QUIP-B2-28R is equipped with and easy plug and play POE power supply.